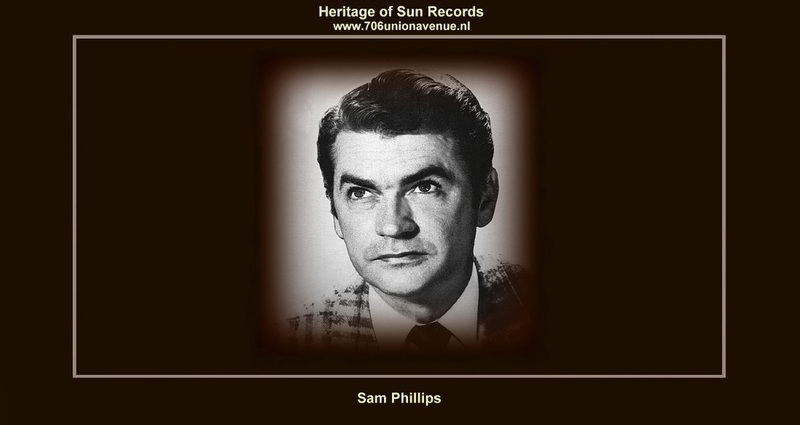 This video presents a profile of one of the most influential men of the 20th century, Sam Phillips, the founder of the legendary Sun Record label. Phillips had an ear for music, and the desire to bring new sound to mainstream America and the world. Phillips brought the blues, country, and rock and roll to the radio airways. He amassed an incredible array of talent in his recording studio at 706 Union Avenue in Memphis, Tennessee, from Elvis Presley to B.B. King to Johnny Cash. The video features music and film clips from the many musical stars, that recorded for Sun Records. An in-depth interview with Sam Phillips provides insight into his personal life and the music industry. Also included interviews with Becky Phillips, Ike Turner, Rosco Gordon, Knox Phillips, Marion Keisker, Jack Clement, Little Milton, Jim Dickinson, Rufus Thomas, George Klein, Johnny Bragg, Scotty Moore, Jerry Wexler, Carl Perkins, Johnny Cash, and Jerry Phillips. An in-depth interview with Sam Phillips provides insight into his personal life and the music industry. Also included interviews with Sally Wilbourn, Ike Turner, Rosco Gordon Jack Clement, Jim Dickinson, Carl Perkins, Johnny Cash, Jerry Lee Lewis, Roland Janes, Roy Orbison, Marty Stuart, Knox Phillips, Jerry Phillips, Dewey Phillips, Jerry Wexler, Charlie Rich, Sputnik Monroe, Becky Phillips. George Klein, Jimmy M. Van Eaton, and John Prine.